The 86th Geneva Motor Show closed its gates yesterday after 13 days of record attendance. Here are some facts and figures on Renault in Geneva, and details on a couple of the show’s highlights. Above all, 105 Renault employees (hosts, salespeople, maintenance personnel, etc.) working tirelessly throughout the show (and from well before) to attend to our many visitors. 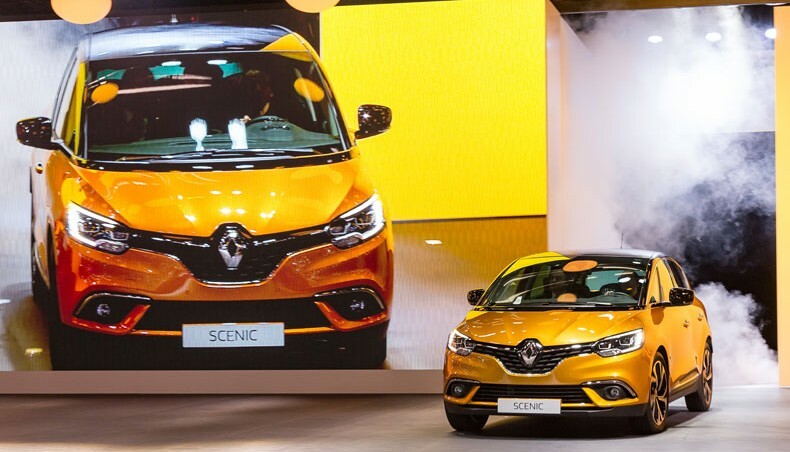 Unveiled in grand ceremony by Renault CEO Carlos Ghosn the first day of the motor show, New Scenic proved a great hit with the press, on the web and among the public, holding court at the Renault stand in its spectacular yellow livery and 20” wheels. 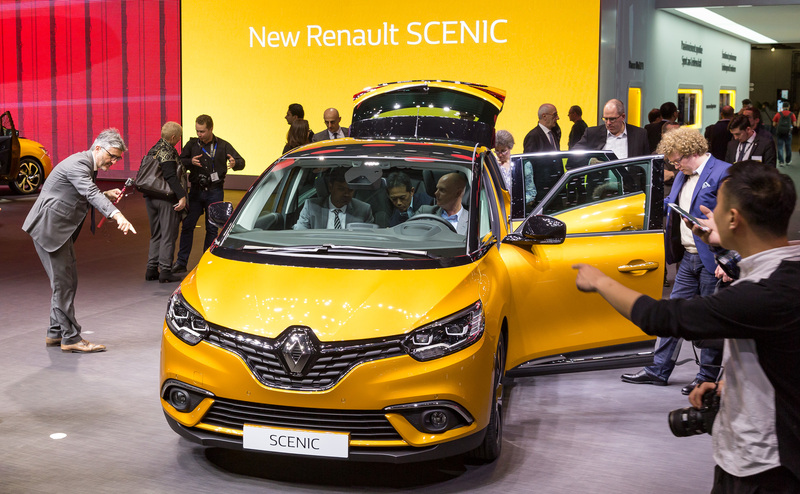 Scenic has sold five million units since the first generation appeared 20 years ago. Today’s New Scenic reinvents the compact MPV format, with an entirely new take on vehicle proportions and a sleeker, more dynamic outline. Check out the rundown on the New Scenic press conference below. 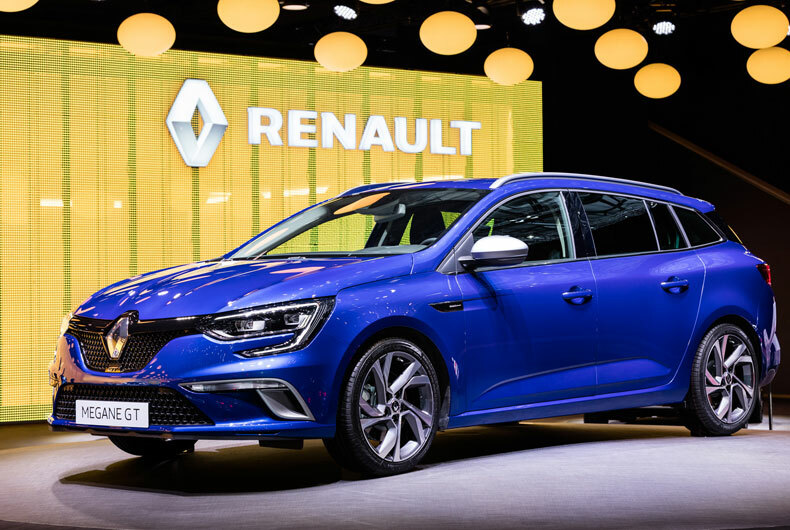 Also unveiled to co-star at the Renault stand in Geneva were the superbly dynamic and elegant New Megane Estate and New Megane Estate GT. We were delighted to meet you at the Renault stand, and hope you also enjoyed the online interviews with our specialists. Renault will be back at next year’s Geneva Motor Show, on 9 March 2017. In the meantime, come and see us at the Paris Motor Show on 1 October 2016!